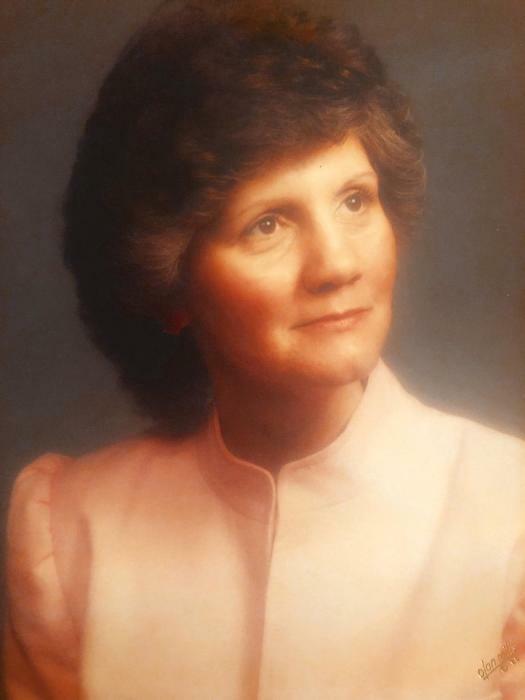 Obituary for Carol A. Chapura | Arehart-Echols Funeral Home, P.A. Carol Ann Chapura, 72, of Pomfret, MD passed away on January 21, 2019 at the Charles Co. Hospice House in Waldorf, MD. Born October 27, 1946, she was the daughter of the late William H. Sisson and Lucille Virginia Sisson. In addition to her parents, she is also preceded in death by her brother, David Van Sisson. Carol is survived by her husband, Michael Chapura; daughter, Michelle C. Sweeney (Chip); brother, William Sisson; sister, Debra L. Gibson (Roy); sister-in-law, Doris Chesser; grandson, Aden Sweeney and many nieces and nephews. Carol was employed as an Information Technology Specialist at the Naval Sea Logistics Ctr. in Indian Head, MD, retiring in 2005. She was a member of the Fellowship Church in White Plains, MD, where she volunteered in the AWANA Youth Program for over 20 years. Carol was also a member of the Ladies Auxiliary and Bryans Road VFD. She enjoyed helping others and loved spending time with her grandson, Aden and her nieces and nephews. The family will receive friends from 10:30AM to 1:00PM on Saturday, January 26, 2019 at Fellowship Church (9805 Faith Baptist Church Rd., White Plains, MD); where a Funeral Service will start at 1:00PM; Interment to follow in Trinity Memorial Gardens (3221 Mattawoman-Beantown Rd., Waldorf, MD). In lieu of flowers, donations may be made in Carol’s memory to the Charles Co. Hospice House (2505 Davis Rd., Waldorf, MD 20603). Online condolences can be shared with the family at arehartechols.com.